Only 36% of the national population and 11% of the rural population in Tanzania is connected to the grid. Affordable energy access, on a broad scale, is of paramount importance to maximise the benefit of energy available across the nation. Through the National Rural Electrification Program (NREP) 2013–2022, the Government of Tanzania is aiming to electrify all villages in Tanzania by 2021 using both on-grid and off-grid solutions. Several steps have been taken to support the growth of the off-grid sector in Tanzania, including VAT and tariff exemptions for the imports of small solar products. 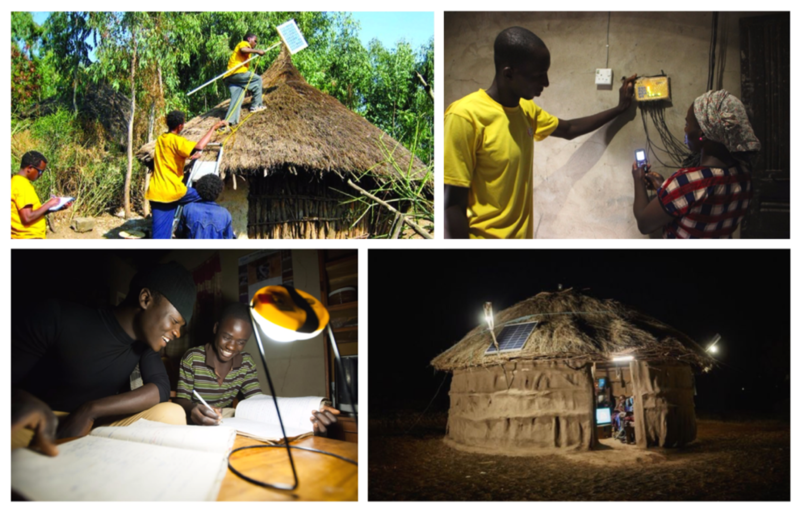 Tanzania has a growing economy and demonstrates a unique business ecosystem with various NGOs, the government, international developers, multinational suppliers and local distributors sharing an exemplary synergy working towards rural electrification. At Innovation Forum, we are a global grassroots network of innovators who drive innovative technology development by connecting innovators, industry, academia, government and investors. Following the expansion of Azuri, a Cambridge-based company which develops Off-Grid Solar (OGS) home systems, into the Tanzanian OGS market, we eventually engaged with other major stakeholders in the industry and gained insights into the factors which makes Tanzania a promising market for OGS systems. We also learnt about how cutting-edge technology was being developed by upcoming companies like Azuri and employed by local communities to close the accessibility and financing gaps for OGS systems in Tanzania. Innovation is a multidisciplinary operation which is fundamental to any country’s growth model. Future projects and partnerships amongst Tanzanian OGS stakeholders, the University of Cambridge and Innovation Forum are proposed to follow the evolution of technologies which underpin the OGS market and to extend our contribution towards the rural-electrification initiative. Keep a watch at this space for details of interviews with various stakeholders: Azuri, Rural Initiative for Sustainable Energy (RISE), TechnoServe, United Nations Capital Development Fund, Lighting Africa (World Bank and International Financial Corporation joint-project) and advice for rising entrepreneurs from young entrepreneurs in Tanzania. Project led by Arfa Karani, Yi Lei Tan, Benjamin Droguet and Yiyun Zhang.